In an interesting turn of events, a federal judge has decided that the Apple iPod lawsuit that went to trial last week, should continue even after that last remaining plaintiff was disqualified. 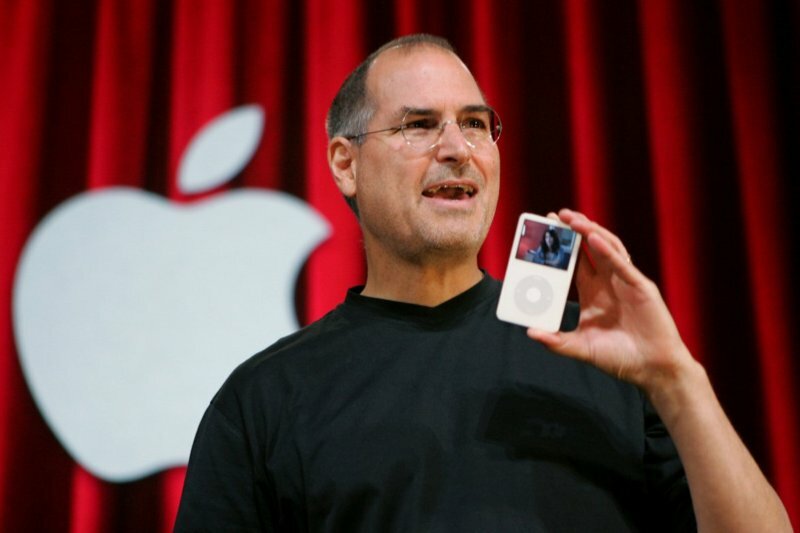 The lawsuit, which alleges that the company violated federal antitrust laws as well as California's unfair competition law, covers iPods purchased between September 12, 2006 and March 31, 2009. Yesterday, US District Judge Yvonne Gonzalez Rogers disqualified plaintiff Marianna Rosen after learning that she didn't purchase the device within the period cited in the lawsuit. Two other plaintiffs had earlier withdrawn as their iPods were not covered by the lawsuit. However, Rogers also rejected Apple's appeal to dismiss the case, saying that she has an "an affirmative obligation and a duty" to protect the estimated 8 million iPod customers included in the class, and ordered the plaintiffs’ attorneys to identify new plaintiffs by today. The Cupertino-based company had argued that it's too late to name a new plaintiff now. Filed back in 2005, the lawsuit accuses Apple of not allowing music purchased on the iTunes Music Store from being played on devices other than iPods, and not allowing iPods to play music purchased from other digital music services. Last week, the court was informed that the iPhone maker also deleted songs that iPod users had downloaded from rival music services during the period cited in the lawsuit. The trial also included a videotaped deposition of Steve Jobs, which was recorded back in 2011 shortly before he died.